Lacy’s deal with the Seahawks includes several incentives for the hefty running back to shed some weight before training camp begins, according to NFL.com. On Monday, Lacy had his first weigh-in for his weight clause incentive, which guaranteed the former Alabama standout $55,000 if he weighed 255 pounds or less. It may come as a surprise to many, but Lacy just barely passed his first test. 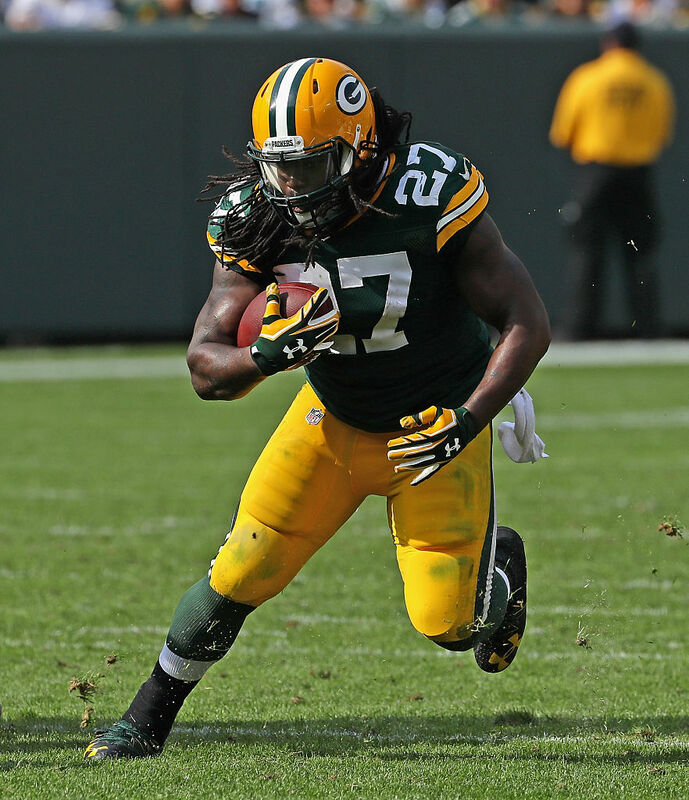 Today marks Seahawks RB Eddie Lacy’s first weigh-in for his weight clause incentive. If he weighs 255 pounds or less, he earns $55,000. 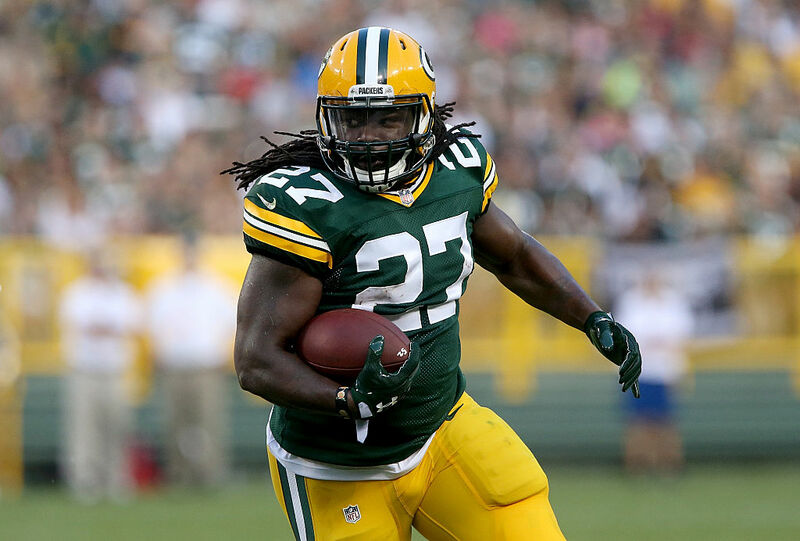 Lacy’s agency confirmed that Lacy weighed in at 253 pounds Monday morning, securing the money that was promised to him if he lost enough weight. The 26-year-old back said last week he plans to begin a 30-day workout plan at the start of June to get himself “in peak shape and ready to hit it day 1 of training camp,” and hinted at his “extra motivation” to shed some pounds. He weighed up to 267 at one point during his free agent visits, NFL.com reports. Looks like he’s right on track thus far and Seahawks coach Pete Carroll seems pleased with his progress, although his choice of words was a bit confusing. “He looks great. He’s huge,” Carroll told reporters Monday. “And he’s going to keep playing huge.